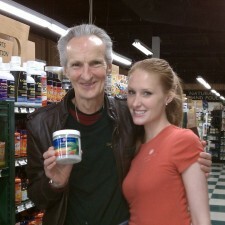 I had a talk with John, the Supplement and Beauty Manager. He is one of our favorite store managers, always greeting us with a great big smile and ordering Kelapo at least once a month, usually more often! This store is also Erin’s neighborhood store, and she is a frequent shopper here. Kelapo Coconut: How long has the store been here? KC: What makes Village Health Market unique? John: Me! 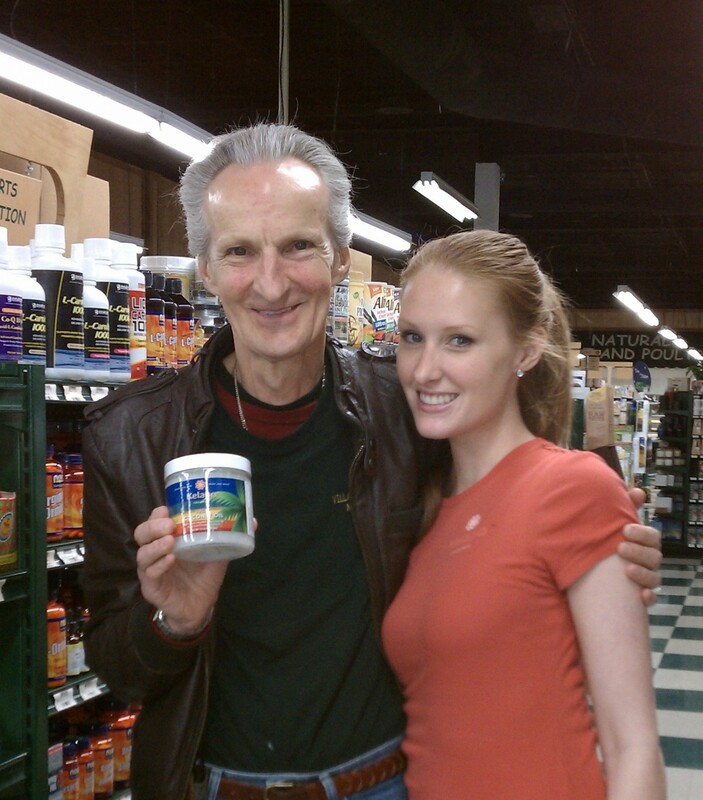 And, we are a family owned, full service health food store. We carry unique products and have the freshest café in town. KC: What one product do you find yourself recommending to customers, over and over? KC: What special events do you have coming up? John: Vitamin Saving weekend is the first full weekend of every month (Friday through Monday), where everything in the store is 10% off and vitamins are 35% off. The next one is April 8-11. We also have Wild Wednesday, the 3rd Wednesday of every month, where everything in the store is 20% off and vitamins are 25% off. Saturday Sale is the last Saturday of every month and everything in the store is 20% off, including Kelapo Coconut! See what the customers are saying about Kelapo!